For a game so steeped in an aura of glamour and mystery, the odds against you in Punto Banco / Baccarat are really simple to understand. 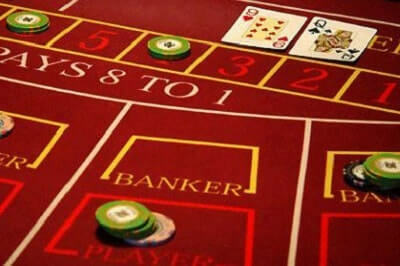 Unlike games such as Roulette, Blackjack, Sic Bo etc, there are only three bets and three results - so only three probabilities, three payouts and therefore three house edges for you to be concerned with when looking for a winning Baccarat strategy. 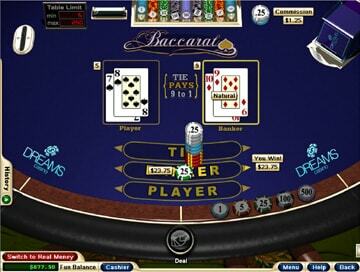 If you're not familiar with the game, check out our guide to Baccarat. 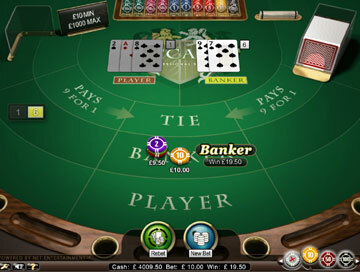 What you'll notice from the table above is that the Banker bet has a slightly higher probability than the Player - in other words, Baccarat is NOT an even-chance game. 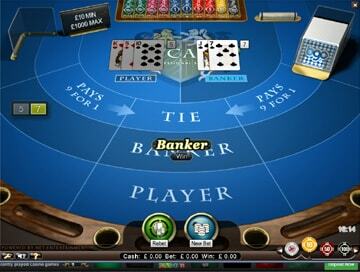 If we now look at the payouts for each of these bets, we'll get an idea of where the casino makes its money! 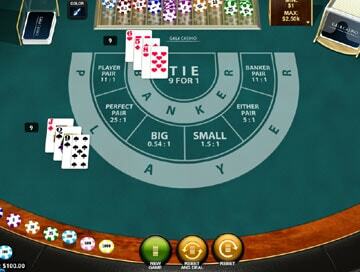 You can see that the Banker bet - the one most likely to win - pays out less than the Player bet. This is because the payout on Banker includes the deduction of the vigorish - the 0.5% commission the house takes when this bet wins. 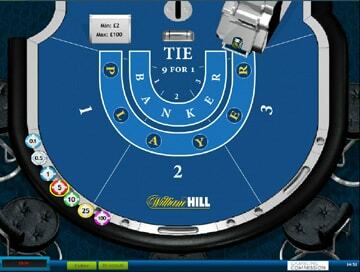 The vigorish is what prevents the banker bet being more than a 50% chance and is where the house finds its edge. 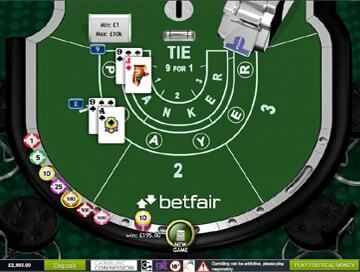 betfair Casino's Zero Lounge offers a Baccarat where the commission is only 2.75%, resulting in a house edge of 0 and a payout of 100% - the highest casino payout anywhere. 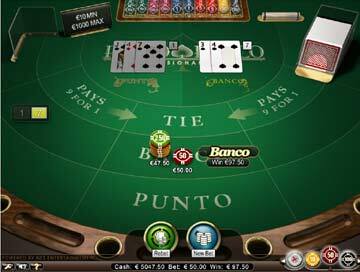 With no house edge, Zero Lounge Baccarat has the best casino odds of any game, but getting this payout requires what betfair call an 'optimal player strategy'. We've analysed the game and come up with exactly that. 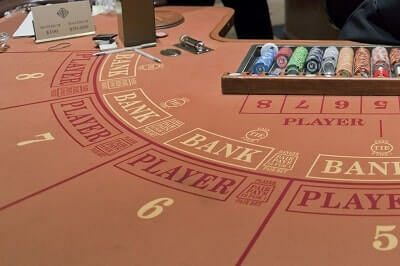 Check out our optimal Zero Lounge Baccarat strategy. 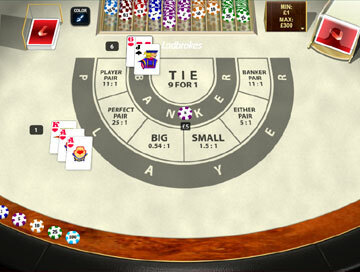 Once you're familiar with our recommended Baccarat strategy, you can put it through its paces on our FREE Baccarat game, courtesy of Bovada casino, which you can play without registering or downloading.